The best state meet in the nation adds another milestone as Buchanan HS will host the 100th CA State Track and Field Championships. 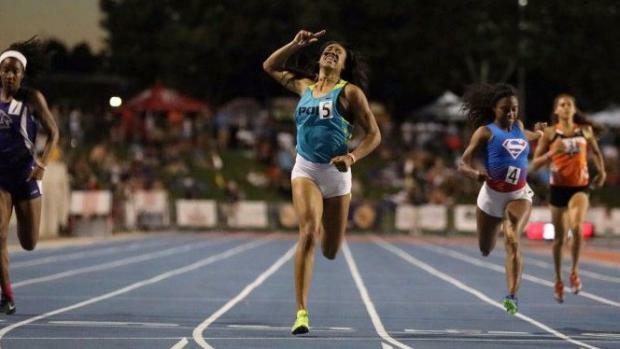 This will be the 10th year in a row that the city of Clovis has hosted the State Meet. The forecast for the meet is promising with projected highs of 84 for Friday and 91 for Saturday. Definitely not as hot as the previous two years but still an issue for the distance runners running earlier in the evening, especially in the finals. Below are the favorites and contenders for each of the sprints, hurdles and relays. The times noted after each team and individual are season-best efforts and not necessarily from the section finals.